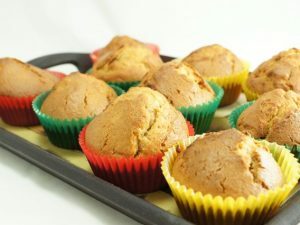 Pumpkin muffins are soft and light mini-cakes prepared with pumpkin, cinnamon, flour, eggs and sugar. This is a pumpkin recipe to be done during the autumn season and, of course, for Halloween. 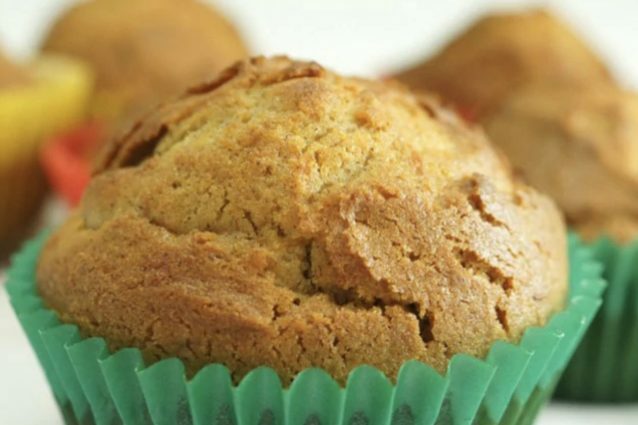 To make the pumpkin muffins even better you can combine the sweet taste of chocolate chips with the delicate flavor of the pumpkin and the sweetish bitterness of cinnamon and make the children's breakfast perfect. 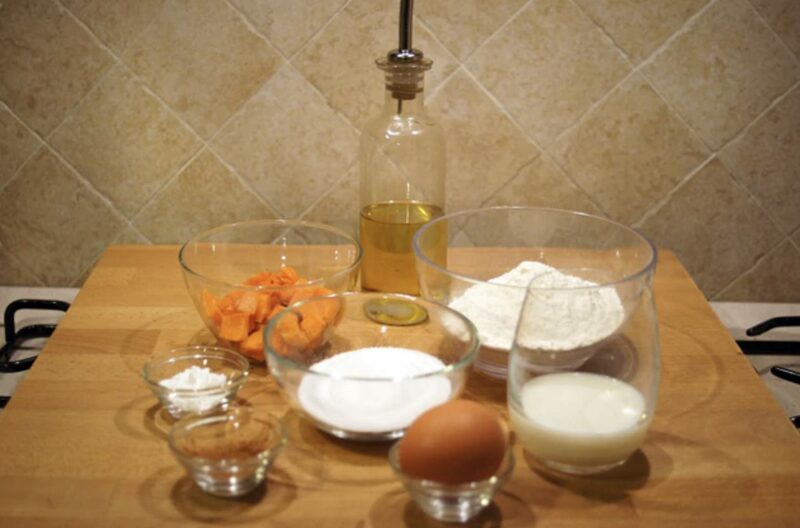 Get all the ingredients for your pumpkin muffins, dose them and weigh them. 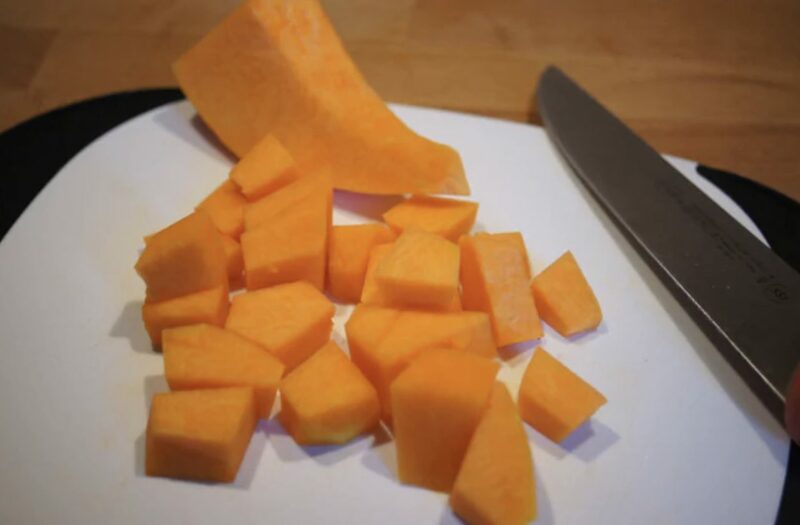 Peel the pumpkin, and cut it into small cubes. 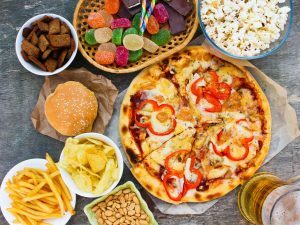 Put it on a baking sheet and cook it for twenty minutes at 180 degrees. 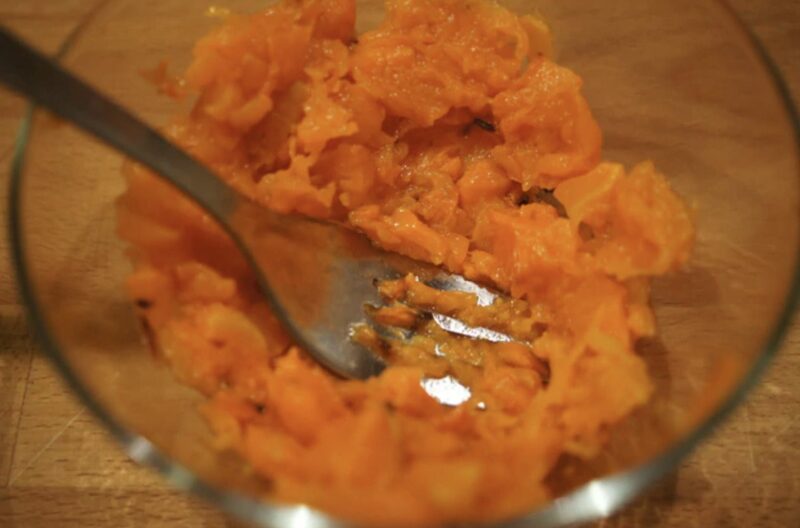 Put the cooked pumpkin in a bowl and mash it well with a fork to create a homogeneous pumpkin puree. 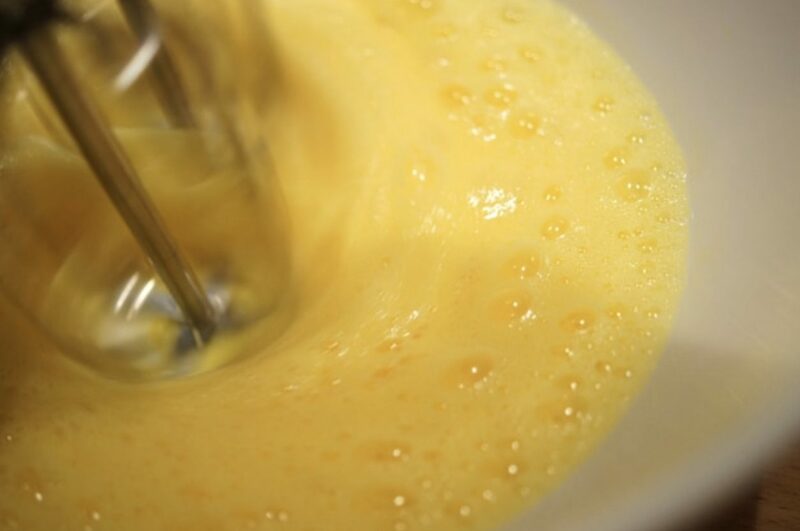 Whip the egg in a bowl with an electric mixer, add sunflower oil and milk. Finally, add the pumpkin puree. Then add the solid ingredients. Sift together flour, baking powder, sugar and finally the powdered cinnamon. 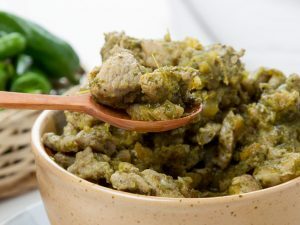 Mix everything quickly without whipping it too much. 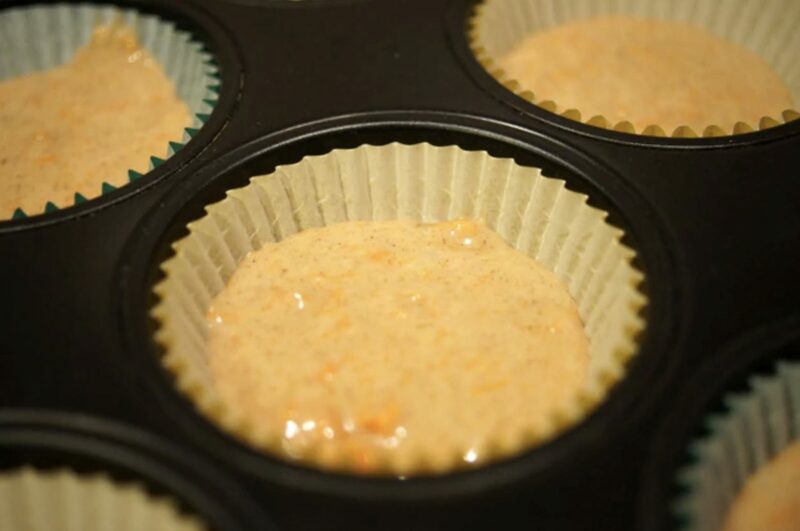 Take a muffin baking pan when the dough is ready and line it with paper cups. 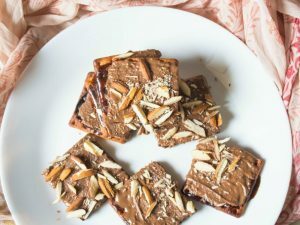 Put a little dough in each little cake, so as to leave the last one and a half centimeters of the baking paper uncovered. This will serve to make room for leavening muffins without overflowing from cups. Place them in a hot oven and cook for about 15 minutes at 180°. 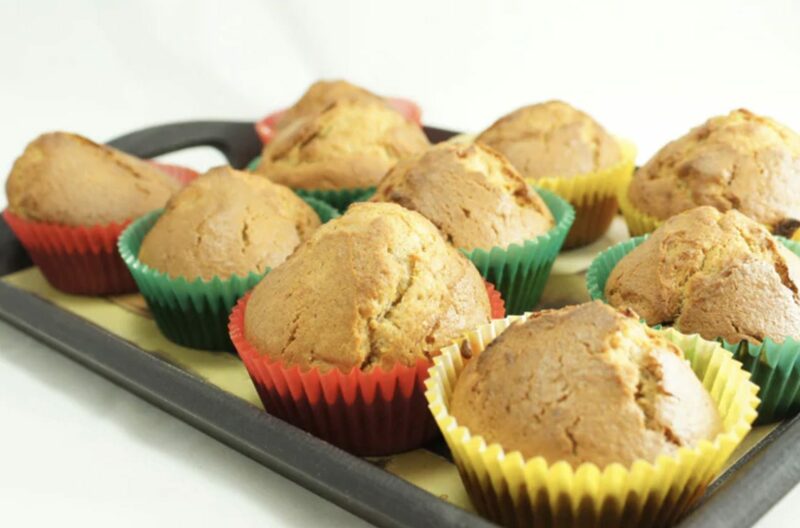 Take out your pumpkin muffins and remove them immediately from the pan, place them on a wire rack to dry the base and let them cool.